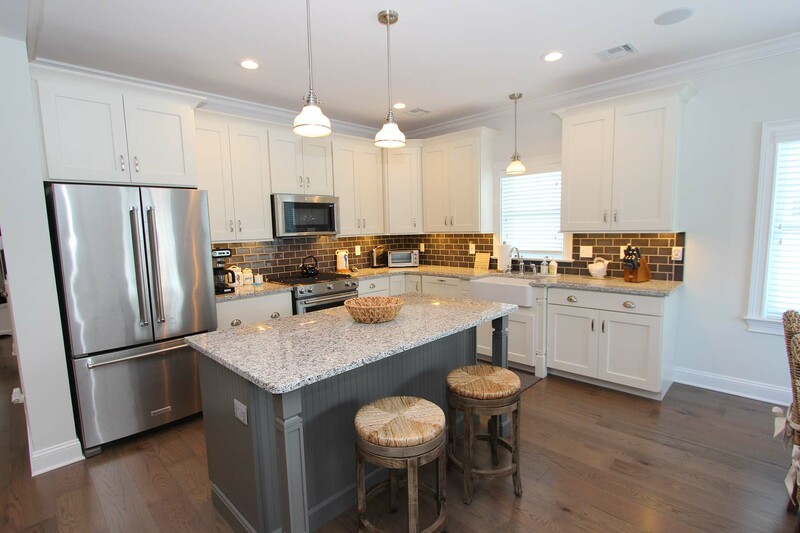 We offer New Home Construction in Brick NJ, House Raising with Re Design, Exterior Decks, Custom In-ground Pools, New Kitchens, New Baths & Home Additions. Contact Us for a Free Consultation. 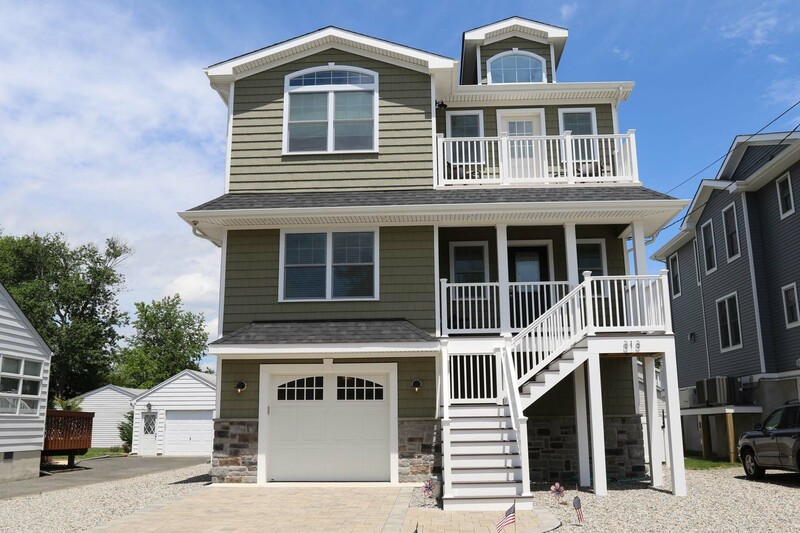 From initial design to the detail oriented finishing touches, we are the professionals that you want building your home.in the unique Jersey Shore environment. A kitchen is usually a focal point of your home and projects your home's character, more so, than any other space. We can help you accomplish form, fashion and function within an established budget. Our premiere team will take your property beyond just a "Flood compliant house on a box", to a uniquely redesigned home with character & added value! Baths are rooms that can make statements. 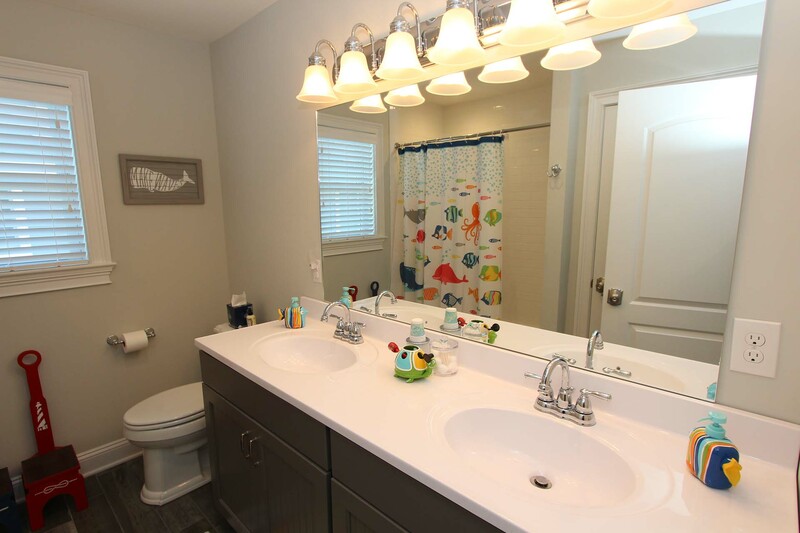 From all encompassing Master Bath Suites to 1/2 baths that help slow the traffic through the house, we have the experience to get you there. Thinking about getting more living space or a makeover? Let our Pros help you grow taller, wider or just reinvent your existing spaces. Connecting your home's interior character with your outside lifestyles is done through the careful placement of decks, patios, pools and porches by providing access while enhancing the curb appeal. We are located in Brick NJ therefore we specialize in Brick NJ Home Construction! We are currently building new homes in Brick. We know the ins and outs of building a home in this town. We have seen it all and we are ready for it all. We get the job done fast.. 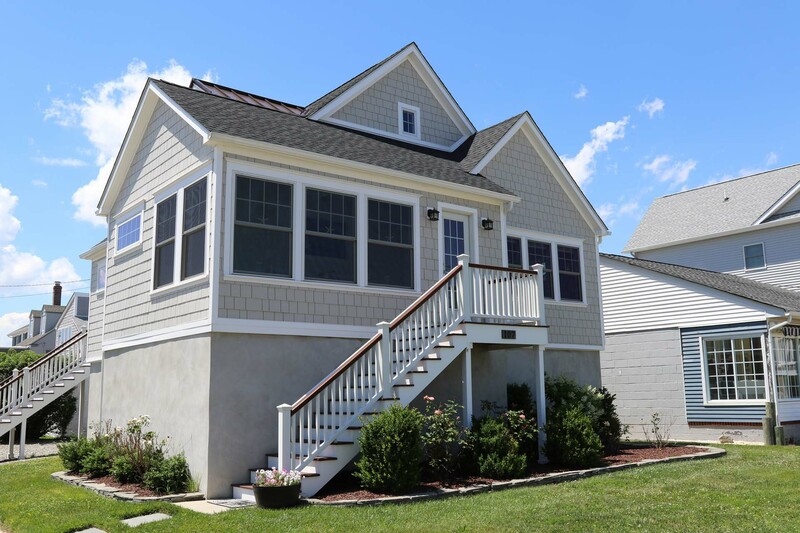 If you want it done right, contact Jersey Shore Custom Builders. 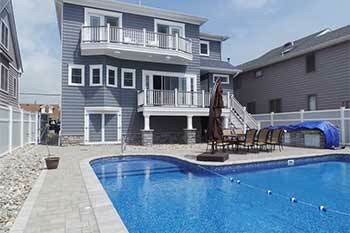 Jersey Shore Custom Builders, LLC. 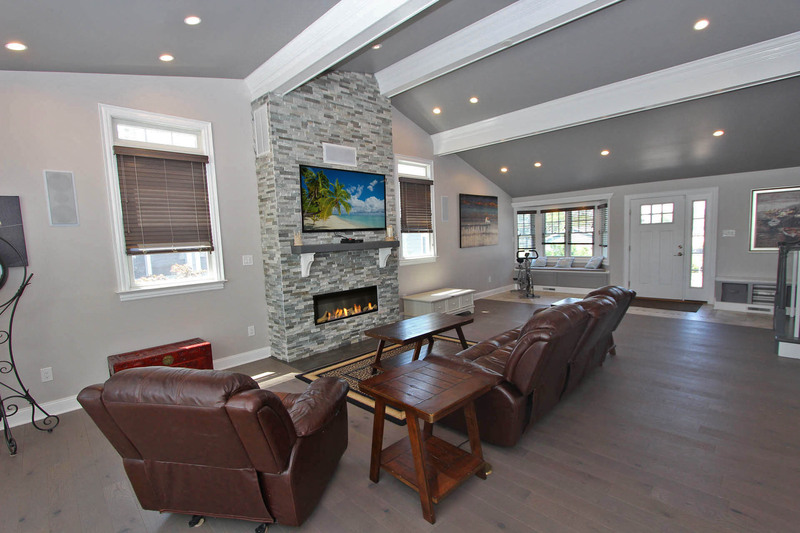 Copyright © 2019 Jersey Shore Custom Builders TM . All rights reserved.